A Japanese eel, a delicacy savored by the nation, has found its place on the international red list of endangered species, leaving a sour taste in the mouth of the nation. To meet the demand of this product, 70 percent of the eels captured across the world are imported by Japan. 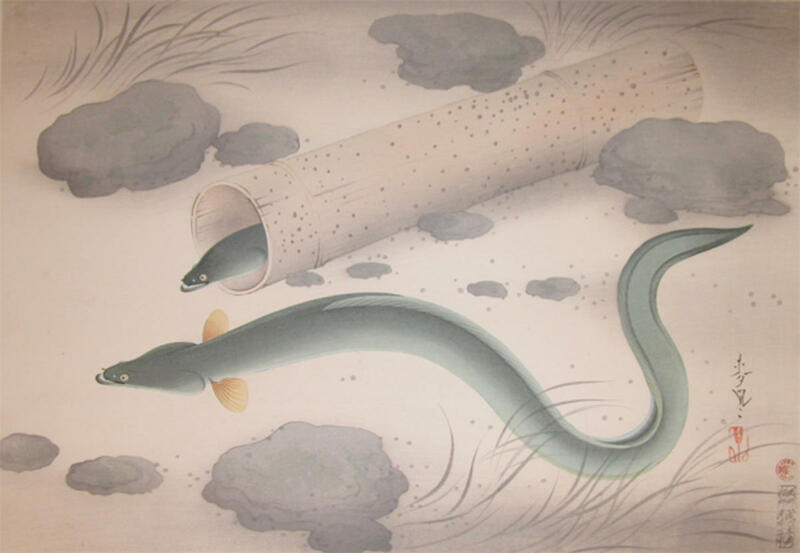 This overexploitation has led to a drastic decrease in the annual catch of young eels in Japanese waters to fall. The restaurant owners fear an escalation of prices, leading to a steep fall in the prices. The creature could stay in good health and have skin complexion, rich in vitamin and minerals. After the addition of the Japanese eel, The International Union for Conservation of Nature Red List now includes 73,686 assessed species, of which 22,103 are threatened with extinction, as per the IUCN Website. Yoshimasa Hayashi, Japan’s minister of agriculture, forestry and fisheries, said on Thursday he has little choice but to allow fishermen to keep catching baby eels for the time being. The Japanese government has been aware of the nosedive that eel population has taken and has already taken some steps, allowing only licensed fisherman to catch baby eels. According to The Times of India, in recent years, eel traders have become dependent on importing the Japanese eel (Anguilla japonica) from countries such as South Korea and China, especially during spawning stage, due to its significant local population decline. “If the import and export of the young eel is regulated even more, we could be forced to shut down,” a trader said.